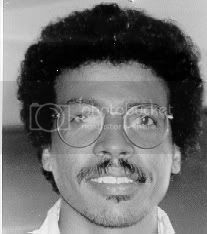 Habtom Ghilagaber was last seen at the University of NSW on 20 September 1995. He was an African student studying Mathematics. Habtom had been living in the Kensington area of Sydney prior to his disappearance.